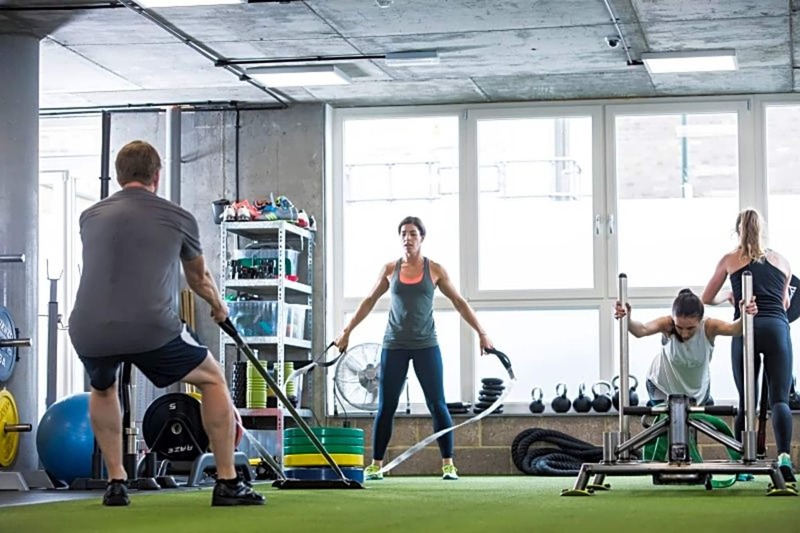 With a diverse timetable, our elite coaches offer fun and effective group training sessions for improved fitness, strength, mobility and weight loss. Whatever your goals, our sessions can make you move better and look better. 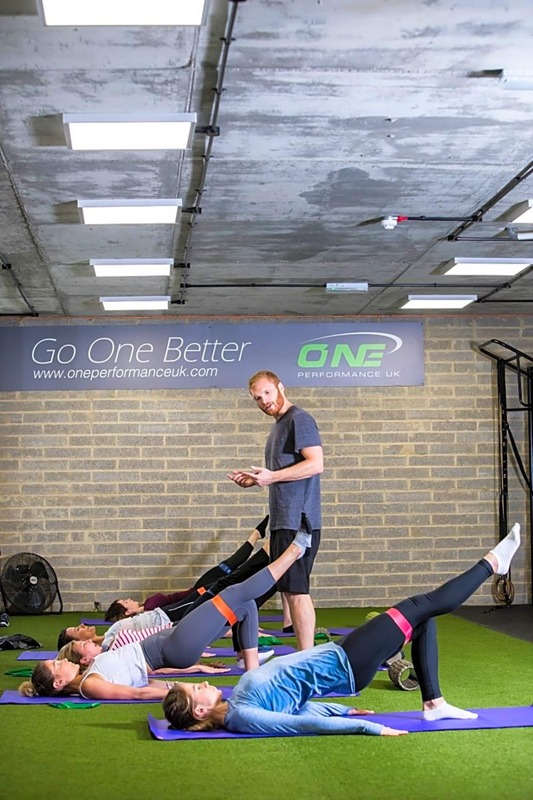 Each class is individually programmed by OPUK performance coaches for the participants on that day. 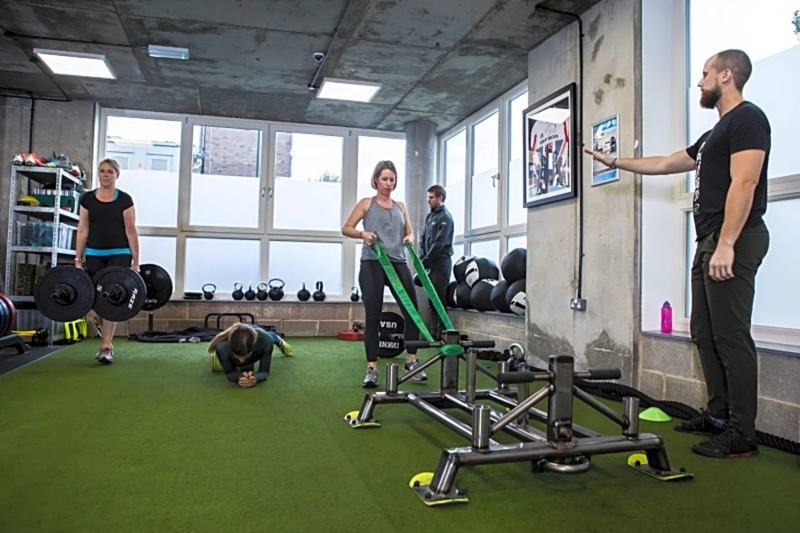 The classes take place on our 1000sqft astroturf and incorporate our specialised strength kit for you to lift, push, pull and carry. These training methods strengthen your body as a whole unit, developing strength and conditioning that carries over directly into healthy, functional movement in daily life, as well as contributing to improved athletic performance for those weekend warriors. The beauty of this style of training is that a strong athlete can train alongside a complete novice. Careful and efficient monitoring ensures that every attendee can perform the same movements safely and effectively. These group classes create a tremendous atmosphere of camaraderie as participants encourage and inspire each other. 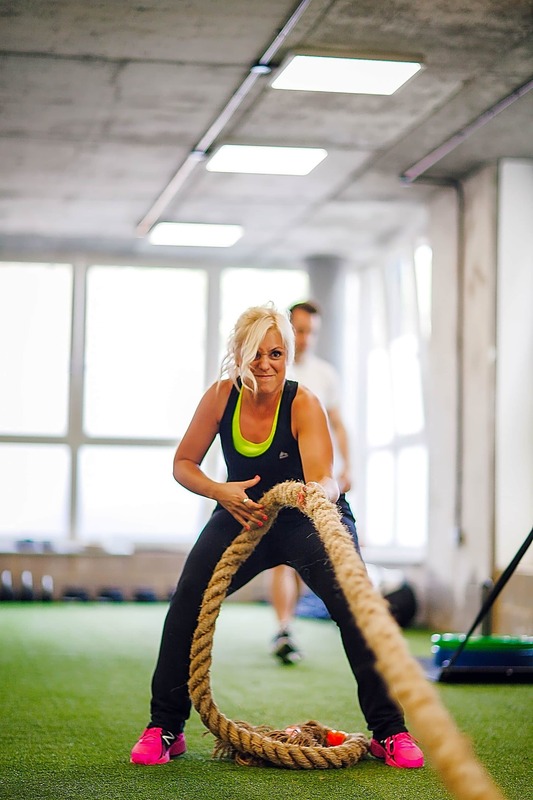 Never get bored, our sessions are always changing and are all completely adaptable within the session to ANY level of fitness, strength and experience (and confidence), so no excuses! 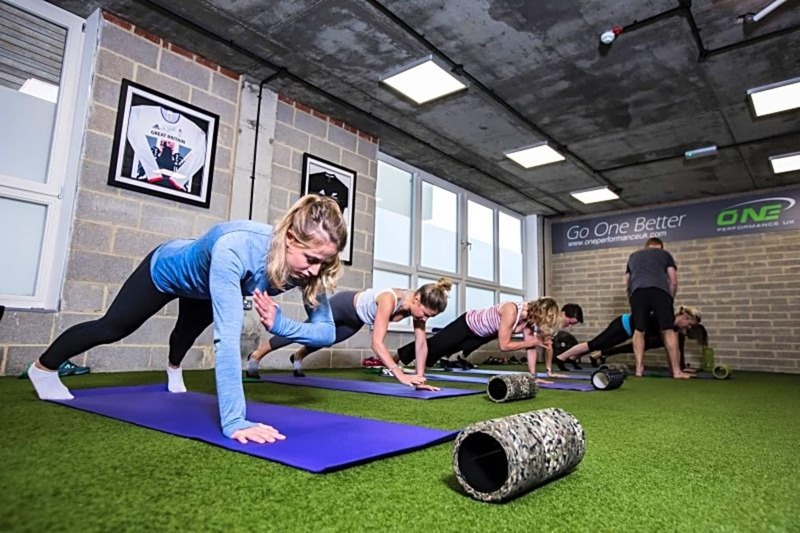 We guarantee you will feel welcomed and confident in our friendly and supportive environment; as well as safe, regardless of preexisting injury/ condition, as our coaches are highly qualified and experienced to take these into consideration when planning each class. 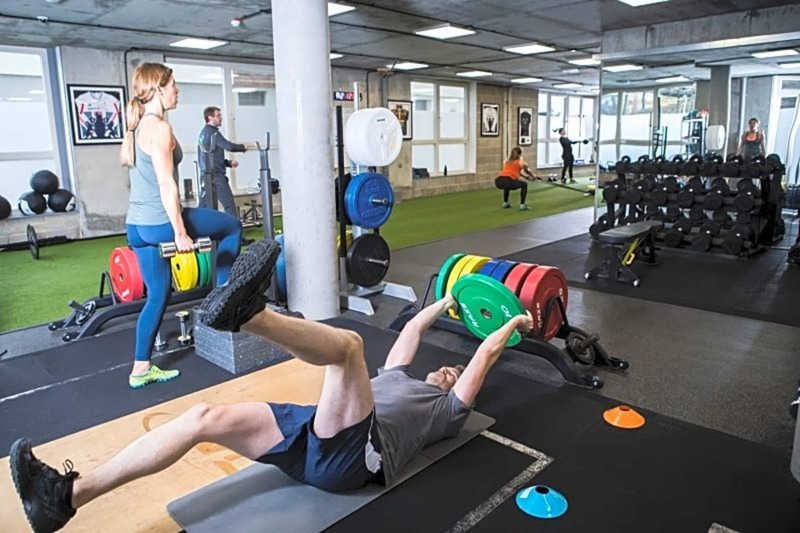 For the science lovers be assured that our classes are specifically designed by strength and conditioning specialists (who coach Olympic athletes and professional rugby teams) to optimise body composition. 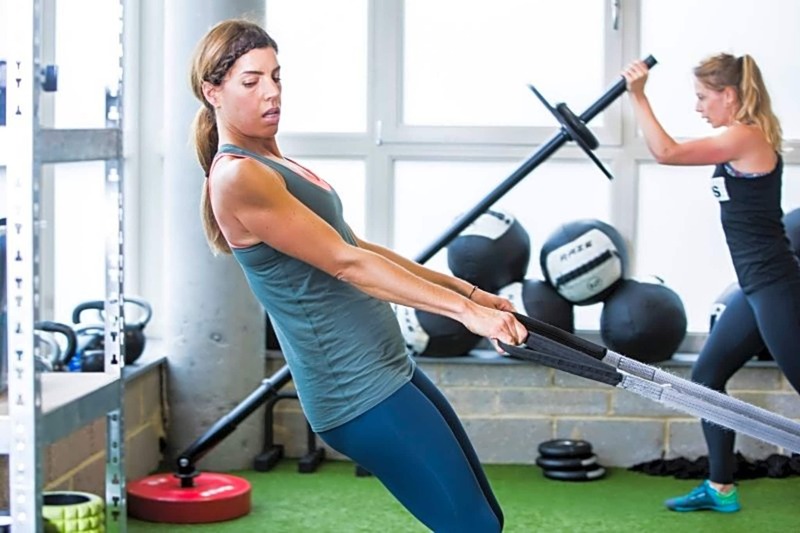 This is achieved by working key muscle groups in functional movements as well as working participants in a controlled but high intensity range maximising metabolic cost and generating a massive calorie burn. 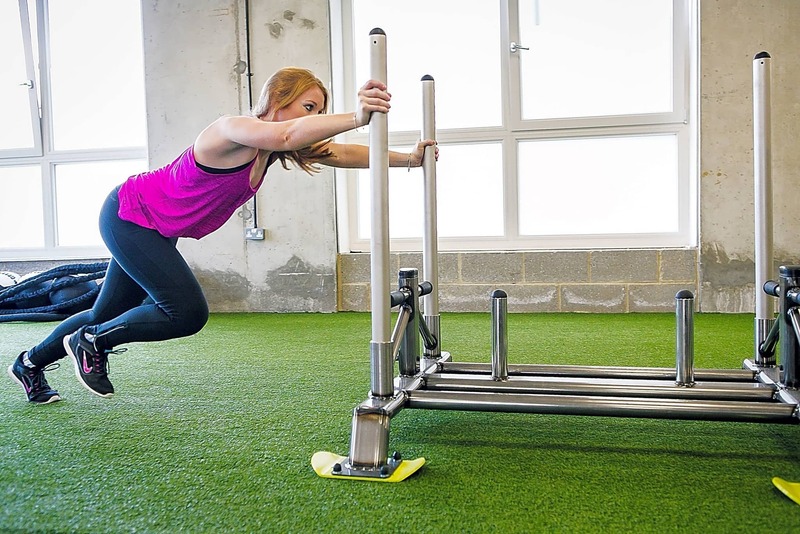 All this combined ensures improved fat loss as well as building functional strength. All this from a ‘simple’ group class eh… you’d be mad not to give it a go.